Despite speculation that BMW might move the production site of the electric MINI due to Brexit, it appears that the model will be built in the U.K. Earlier this month, workers at BMW’s manufacturing plants in the United Kingdom agreed to a revised pension plan, preventing any further factory strikes from taking place. That’s good news for BMW, especially after it just made up its mind to build the electric MINI Cooper at its Oxford, England plant. The Oxford manufacturing factory is already the location for 60% of the MINI brand’s vehicle production. While the vehicle itself may be assembled in Oxford, the drivetrain of the electric MINI Cooper will be built at BMW’s Dingolfing and Landshut plants in Bavaria. Production and delivery of the electric-powered MINI are set to be underway by 2019. Before the official announcement was made earlier today, other sites considered for the model’s production included Germany or the MINI Cooper plant in Born, the Netherlands. MINI production used to be an almost exclusively British affair. However, following Brexit, BMW decided to move a large portion of MINI production to the Netherlands. BMW has always remained a major opponent of the United Kingdom leaving the European Union. It was this disapproval that led many to speculate that the electric MINI would be assembled outside of the United Kingdom. Still, nothing is set in stone, and BMW could always alter plans based on whether the U.K. government opts for a soft Brexit or a more radical hard Brexit in the coming months. A spokesperson from BMW stated that the automaker has still not yet received reassurances from the British government regarding post-Brexit trading agreements. BMW expects that by 2025, between 15 and 25% of vehicles sold will be entirely electric. 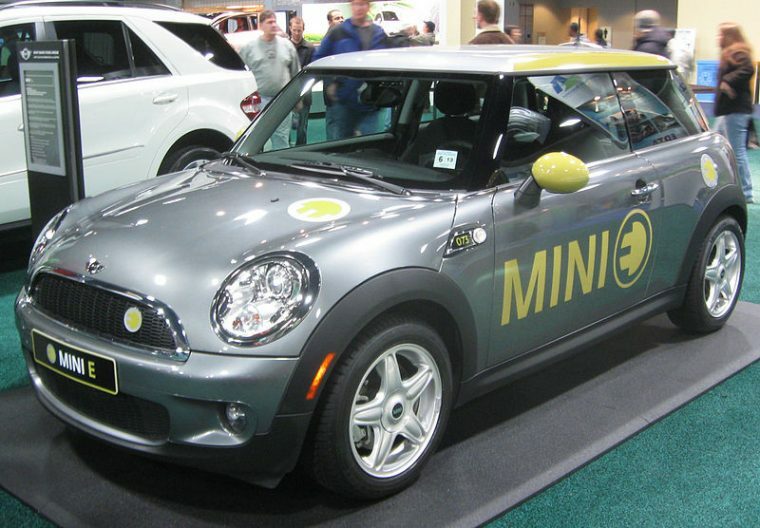 The electric MINI Cooper is simply the MINI brand’s venture into this shocking new segment.